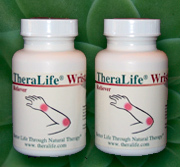 TheraLife Eye Menopause Three Months Check out TheraLife Fatigue for insomnia, feeling tired, mood swings and more. TheraLife Eye Menopause Two Months Theraalife strongly recommends TheraLife Eye Women's Menopause Support in addition to TheraLife Eye Enhanced as a optimum solution to treat dry eyes in women. 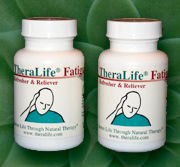 Check out TheraLife Fatigue for insomnia, mood swings and more.